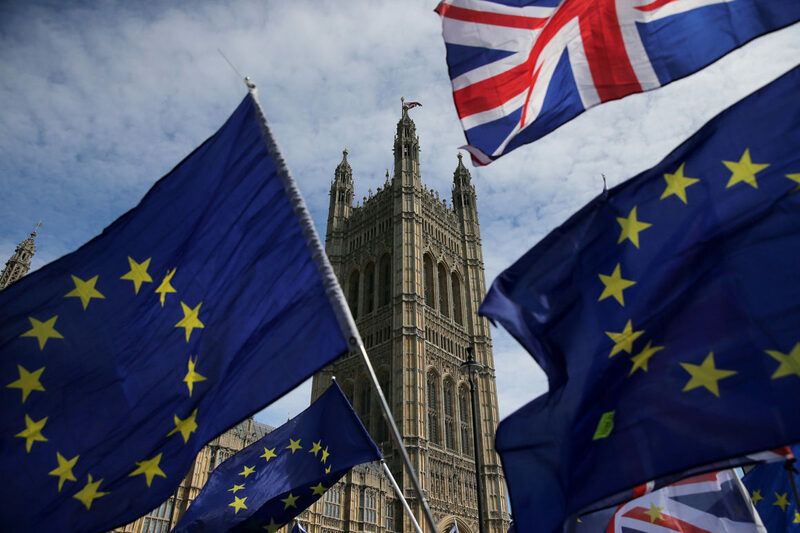 Business lobby groups have written to the European Commission, warning that its own no-deal Brexit plans “fall short of what is needed to limit major disruptions” according to the BBC. The letter is from Business Europe – an umbrella body for lobby groups across the EU, including Britain’s CBI. But the document suggests European companies – not just UK firms – are extremely nervous about the economic repercussions of a no-deal Brexit on 29 March. The EU’s chief Brexit negotiator Michel Barnier previously said the EU was “ready to face” a no-deal scenario. She said urgency was “paramount” and that there “are ways to make sure that the costs for citizens on the UK and EU side are lower”. The European Commission published its no-deal “Contingency Action Plan” on 19 December. This included plans for temporary regulatory roll-overs to keep air services between the UK and the EU running and also “equivalence” for financial derivatives and other financial services. Business Europe has asked to meet with the Commission’s deputy secretary general, Celine Gauer.